Appears to me they're finally getting it worked out. In 2014, the 500EXC (the finest motorcycle ever conceived by nonspecifichigherpower) ran horribly in stock CA configuration- way lean, etc. I have no problem riding a smog-legal bike if the performance is intact. I'm old and remember the smog of the '70s, and am about as green as an old codger can be. You can ride up there from the windmill area outside of Ocotillo. It's my understanding the trail is difficult, but people do it. It's also my understanding that's private property, and has been alternatively enforced or ignored. Huh. No worky for me. What’s a Rake Station? Other than a great photo location. We rode today. It was good. 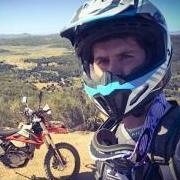 paulmbowers replied to paulmbowers's topic in INFORMAL Local Rides & WHO'S GOING RIDING ! 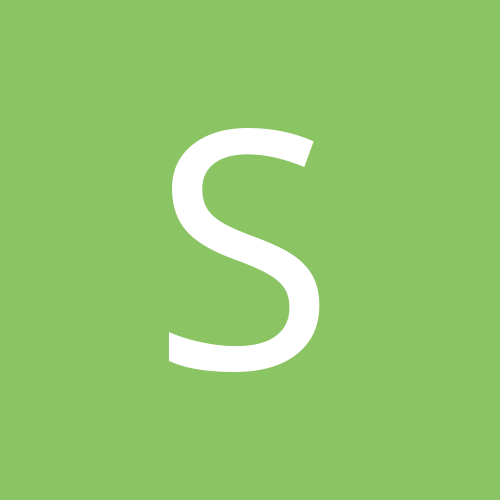 paulmbowers posted a topic in INFORMAL Local Rides & WHO'S GOING RIDING ! April 11th will have it's own breakfast ride, led by Bagstr, The Governor(Hon.) of SDAR Weekday Morning Borrego Rides Breakfast at Kendall's in Borrego Springs begins promptly at 7:54AM and kickstands are retracted sharply at 8:49AM. There is ample parking in the lot at Kendall's. Not a terribly long nor intense ride, but bring your best abilities, group ride etiquette, tools, tubes, water, snacks and radios, not necessarily in that order of importance. CHIRP works well for me on my Mac. Yeah- I remain conflicted. I smell an appropriation, but I can't deny the US version is significantly improved. The good news- I watched Arfy use it a few years ago in Baja and was not all that impressed- I think he could have fixed the tire more easily with a few spoons and some choice words. BUT! Last time I mounted two new tires on the 990, I had a helluva time, and would have enjoyed the utility. I think in corporate world they call it "analysis paralysis" and try to assign blame ASAP. http://www.bajanopinch.com Worth noting- the tool was originally sold by some obscure Eastern European garage inventor. ADVRider guys were arranging group buys, etc. Then somebody copied the idea, rebranded it for Americans and we have the current version. I'm unaware of any licensing agreement or anything. Suffice to say I have mixed views, both or neither are valid. That’s one of the great parts of this community!